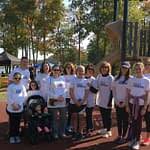 Horizon Gives Back-Hope is in the Bag and Walk4Hearing - Horizon Audiology, Inc. Horizon Audiology cares deeply for the well-being of each of our patients and their families. We strive towards helping people improve their quality of life through improved hearing and balance testing, but also work to benefit the healthcare community as a whole in any way we can. This October, our office participated in two exciting events in New Jersey to fulfill this goal. The first event, Hope is in the Bag, is a shopping and dining event throughout October which strives to improve the lives of women impacted by breast cancer. Sponsored by the Hopewell Business Association, Capital Health and Pennington Business and Professional Association, the event lasted throughout the first two weeks of October and gave local businesses, like ours, the opportunity to participate in raising funds and awareness to shop locally and make a difference in the lives of breast cancer fighters, survivors, and their loved ones. Dr. Brady shares her motivation for participating in Hope is in the Bag: “I lost my dear friend, who was like a sister, to Breast cancer. That’s who I participate in honor of. Her name is Gina Paradiso Casella”. Horizon Audiology is proud to be a member of the Pennington Business and Professional Association which values giving back to the community and making a positive difference, encouraging us to participate in events like Hope is in the Bag. We encourage readers and patients to continue shopping local and supporting survivors and fighters. 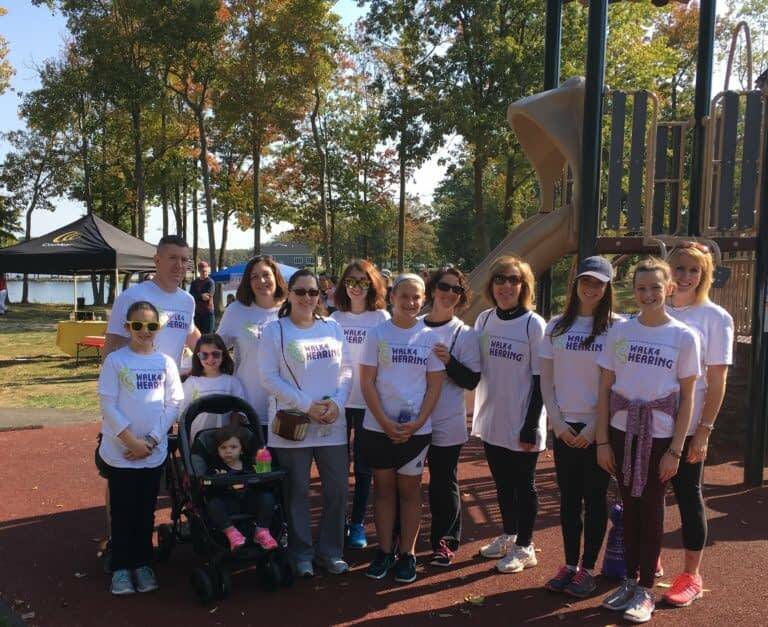 Horizon Audiology also had the opportunity to participate in the Hearing Loss Association of America’s 2016 Walk4Hearing, which took place on October 16 in Mercer County Park. The walk was a gathering of audiology and doctor’s offices and friends, family and supporters of the hearing impaired. It was an amazing testament to the support our patients have in the community. The walk benefitted HLAA in their attempt to help the hearing impaired advocate for better communication strategies, increase awareness and reduce the stigma surrounding hearing loss. Together, the teams were able to raise $71,872.44! Thank you to our patients and community businesses who support Horizon Audiology’s efforts to make a positive difference in the community. As always, thank you for choosing Horizon Audiology!